Looking for a unique gift for the birth of a special little girl? 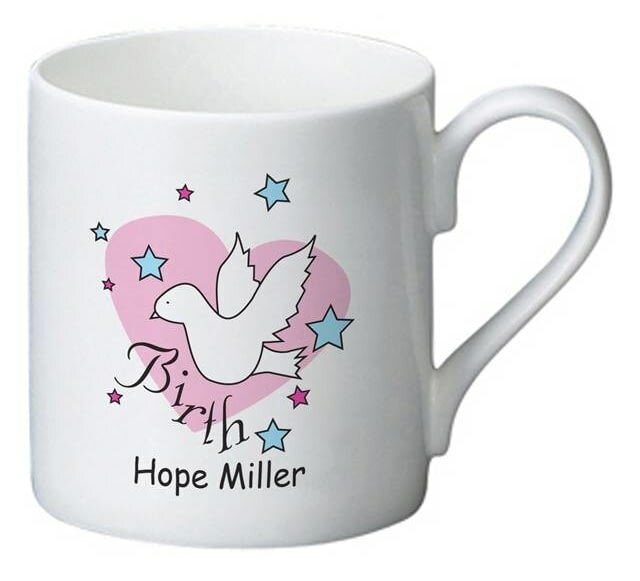 A cute pink heart design with a peaceful dove decorates one side of this cute mug, whilst your message to the recipient adorns the other, making this a bespoke gift for the special occasion. This book is centred around your little girl who is planning a pink birthday party.